commented on "Green superfoods are a simple source of ..."
Green superfoods are a simple source of alkalising , high-density nutrition, rich in a wide range of totally natural, bio-available vitamins and minerals. Both spirulina and chlorella are complete plant-based protein sources containing all the essential amino acids. 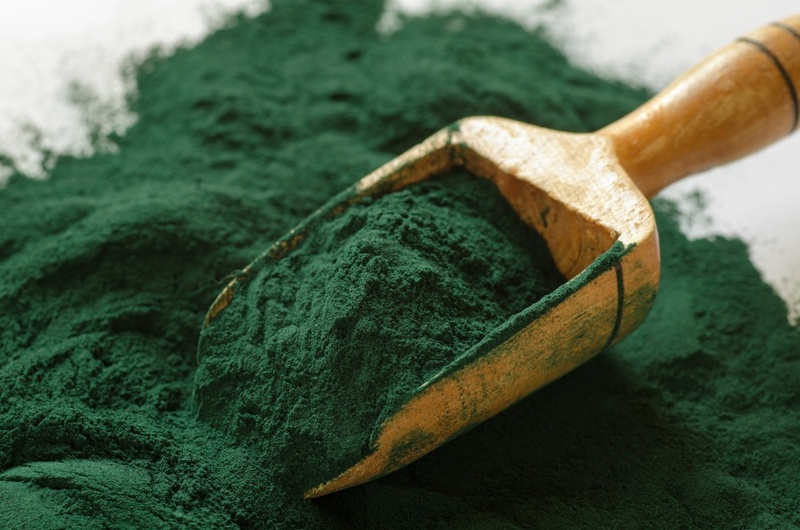 Spirulina is notably high in iron and selenium, and chlorella is a good source of vitamin B12. Spirulina and chlorella help in protecting the body from carcinogens and free radicals. They are good for cardiovascular health, insulin resistance, immunity, liver function, energy levels and stamina, and mental clarity.